Funny, 3 dimensional characters, well plotted. I don't usually read this type of mystery, but boy am I glad that I did. Narrator was spot on!! 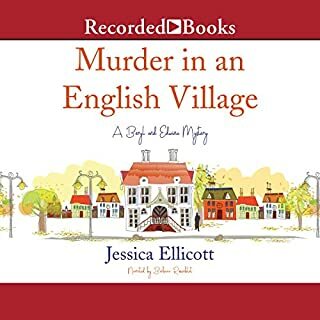 Lovely English mystery. I look forward to hearing more from Edwina and Beryl. Barbara Rosenblat continues to amaze! I read this book when it was originally published and it quickly became a favorite series. It is rare to read about a Black, educated female protagonist in the cozy genre. Yes we do exist! I can't begin to tell you how disappointed I was with the narration. She made Gethesamane sound like a shrill east coast harridan. Read book one and switch to audio. 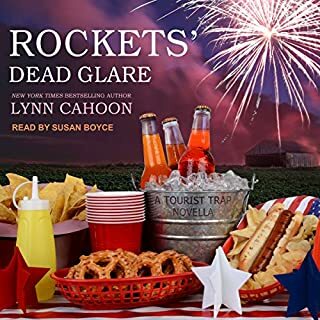 new narrator who GETS the characters. 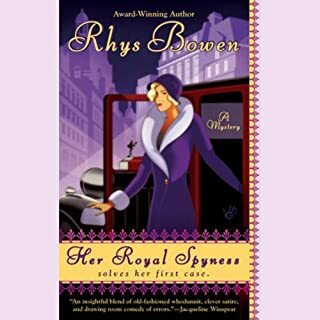 Rhys Bowen is a very entertaining writer and with Georgie she has created a delightful protagonist. I have read all the books in the series. 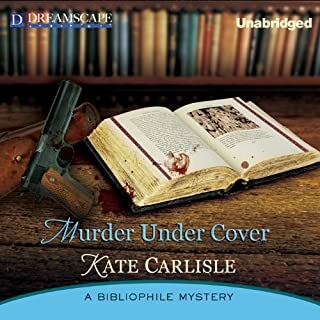 Now will definitely revisit via audiobook! Beautiful prose, an intriguing mystery , wonderful and nuanced narration. 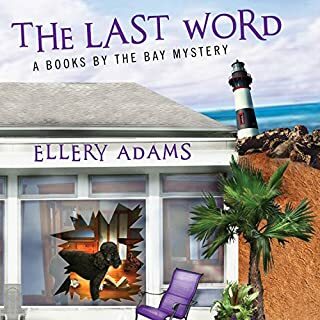 Ellery Adams scores another gem. Mystery is very well done with an engaging protagonist surrounded by a fun cast of characters. I like this new reader better. As a rule I really enjoy the Tourist Trap mysteries. 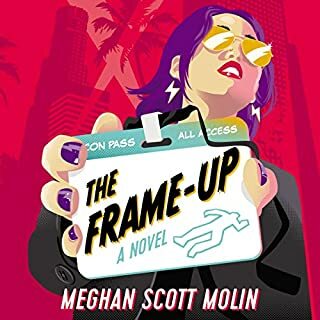 This novella felt like an appetizer and I was craving a full meal. not satisfying but clearly I wanted more. The reader was good and I enjoyed listening. I am eager to read the next full novel in this series. 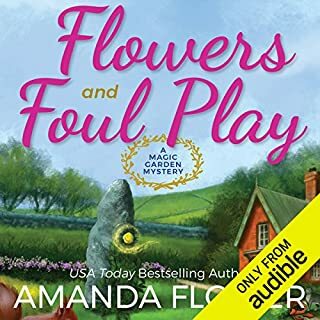 Amanda Flower continues to be one of my favorite cozy authors. this book is a solid fun read. 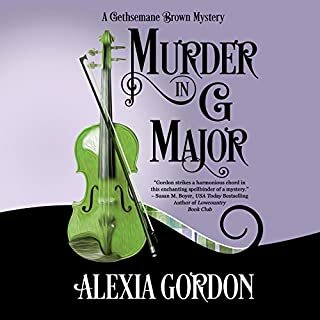 Miss Jane Marple, spinster sleuth extraordinaire, is introduced in this first-ever mystery to feature her brilliant talents. The setting is St. Mary Mead, where Colonel Protheroe is found shot in the vicar's study. Nearly everyone in town is a suspect: his daughter, his second wife, the artist enamored with both of them, the poacher, and even the vicar. 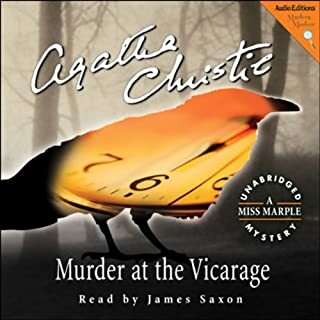 Into this uproar, Miss Marple carefully steps and shrewdly fits the puzzle pieces together. Match wits with this master of the deductive arts. 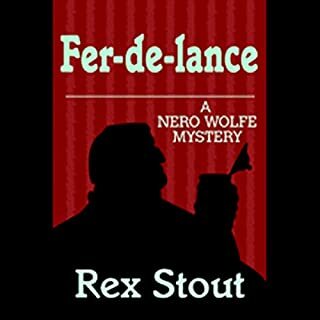 When someone makes a present of a fer-de-lance - the dreaded snake - to Nero Wolfe, Archie Goodwin knows he's close to solving two apparently unrelated murders. As for Wolfe, he's playing snake charmer in a case more deadly than a cobra and whistling a seductive tune he hopes will catch a killer with poison in his heart. I have read and listened to this first work in the Nero Wolfe mysteries and I never tire of it. To be sure there are a few sentences that speak to the age of the work and definitely not PC but for me, I can overlook because of the writing, pacing and plot. Rex Stout, like his creations Wolfe and Goodwin - - - priceless.